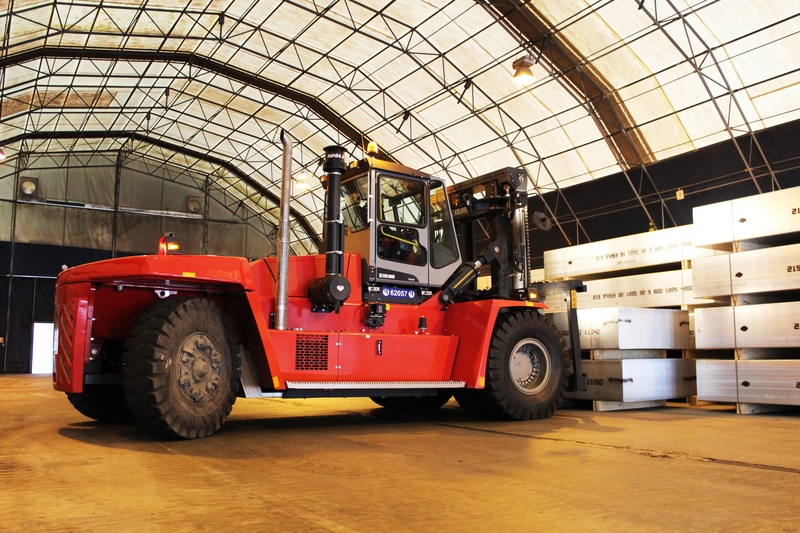 Kalmar, part of Cargotec, has announced an order from Vix Logistica S.A, Brazil, for 18 heavy forklift trucks. 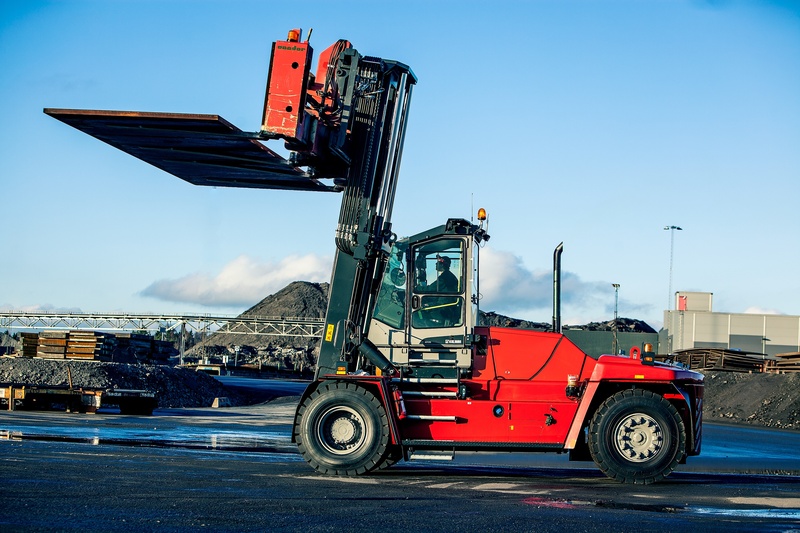 The order consists of eight Kalmar DCF300-12LB, two DCE120-6 and eight DCF200-12LB forklift trucks, adding to Vix Logistica's substantial existing Kalmar fleet of 16 heavy forklift trucks. They will be employed primarily on materials handling applications allied to steel products. The delivery is scheduled for the third quarter of 2015. Vix Logistica is Brazil's leading logistics operator and is currently expanding to meet the growing needs of the industry. The company offers different services including stowing cargo in ships, bonded cargo transportation, port building/cleaning, and cargo handling - all relying heavily on the use of forklifts. Vix Logistica is committed to developing the quality of the products and services it provides in an aim to stand out in the sector as world class. The Kalmar F-Generation range meets all of the stringent regulations and business standards on exhaust emissions, lubrication waste, coatings, driver environment and noise levels. Dependent on the required application, customers can select the optimum combination of lifting capacity, stability and driving performance. The design of machines also results in operational characteristics including fast and precise control, reliable brakes, smooth transmission, tight turning radius, powerful engine and responsive hydraulics. Thomas Malmborg, Vice President, Forklift Trucks at Kalmar said: "We are delighted that such a significant order has been placed by Vix Logistica. The fact they have specified Kalmar forklifts is a demonstration of our strong working relationship, and an endorsement of the quality of our equipment and technology." "Kalmar has once again provided an excellent solution," commented Luciano Wener, Director of Vix Logistica. 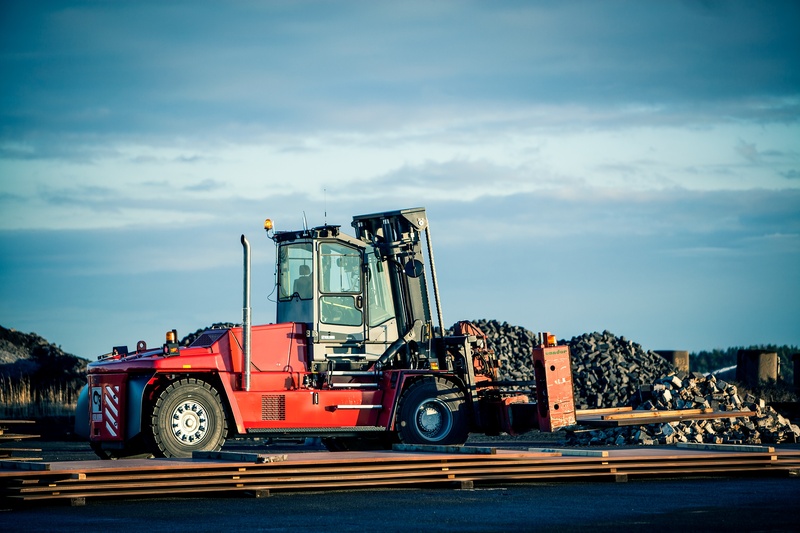 "The Kalmar DCF range in particular utilises the latest technology to deliver a highly productive and cost-efficient solution to a broad spectrum of heavy handling applications. The combination of trucks in this order will allow us to meet all our operation's needs."